The Junior Golf Foundation of Gull Lake is proud to announce that we will be hosting our 14th Annual PRO-AM on Friday, July 12, and Saturday, July 13, 2019, at the Gull Lake Golf Course. 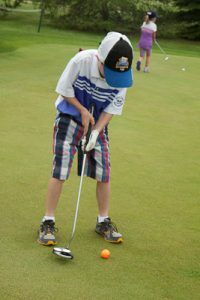 Net proceeds will be used for the Junior Golf Education Endowment Fund. 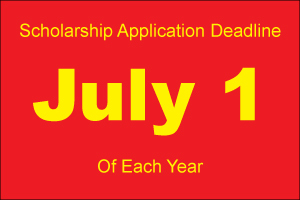 Any past participant in the junior golf program at the Gull Lake Golf Course is eligible to apply for a scholarship when they attend a post-secondary education institution.Click on the button below to learn more! Our sponsors make a critical contribution to the success of the PRO-AM. In return for their generosity, sponsors are publicly acknowledged for contributing in a number of way Download the Sponsor Package (PDF 930KB) for more information!